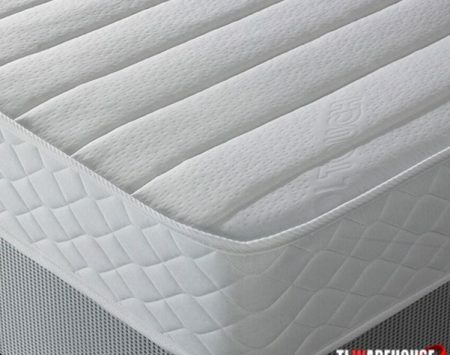 A pocket memory foam mattress is a hybrid of a pocket sprung base and a memory foam top layer. 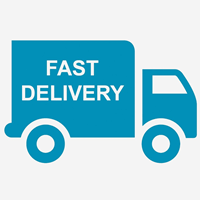 It is a compromise between the responsiveness of a pocket sprung mattress and the support of memory foam. The 1000 pocket springs are housed inside individual fabric pockets isolating each spring and resulting in a sleeping surface that follows the contours of your body offering excellent support and no roll together. 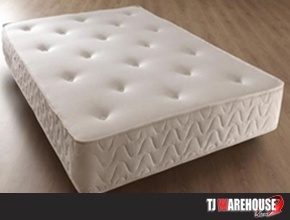 The layer of memory foam provides us with extra comfort and support. 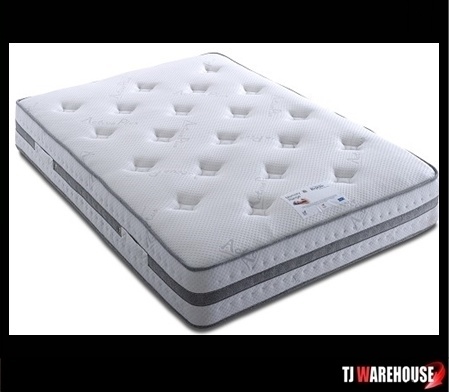 By fusing the two mattress technologies together the user will get to experience the comfort both types provide. Why not try it out in our showroom?